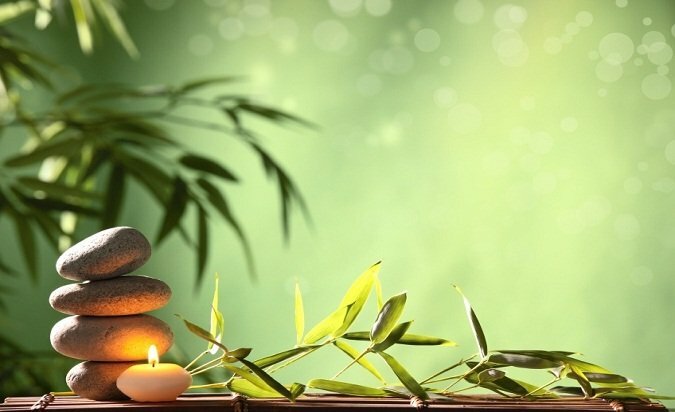 Are you an Alternative Health Practitioner, Holistic/Angel Shop or Medium, Contact us today to become a vendor or for more information. 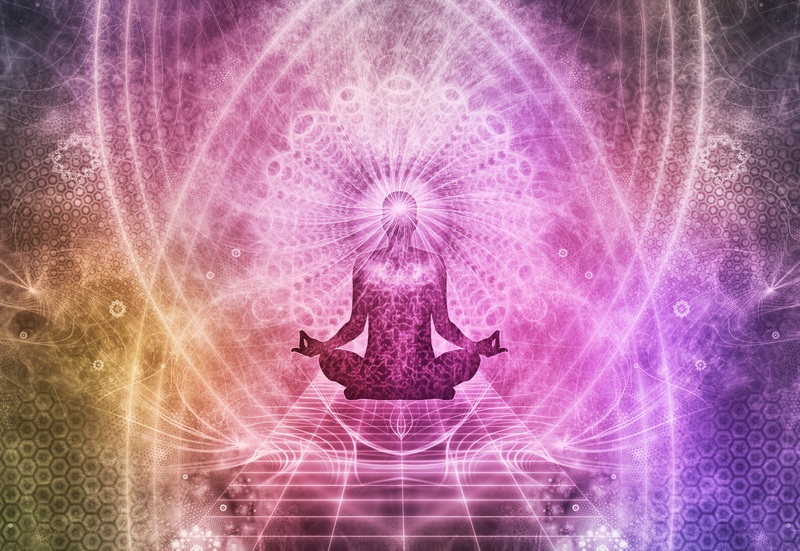 ​We produce a very different kind of Holistic Fair, kind, fun, expansive, supportive, compassionate. 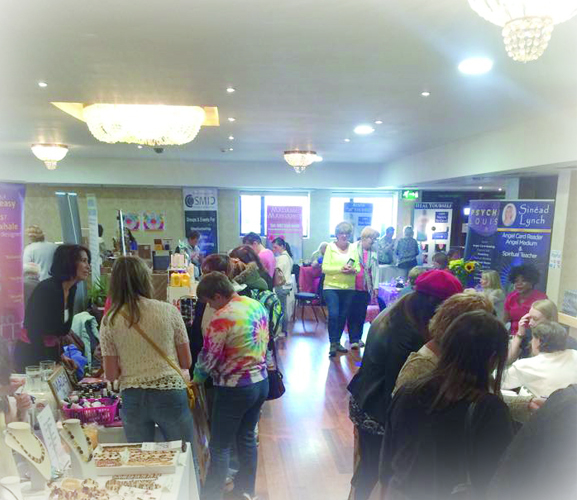 We gather the best of Holistic including Speakers, Healers, Vendors and Readers to carry the message of wellness to the general public, at various locations in Ireland.